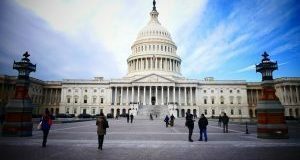 As the new members to the Congress settle in after the midterm elections, here’s how both parties can work together to solve the current challenges in the housing market. Economic Outlook Is Strong, but What About Housing? 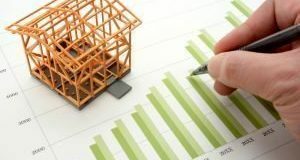 While the Fed remains bullish on the economy, a report from the Treasury looks at some of the challenges faced by the housing market last quarter. Click through to learn what the two reports had to say. 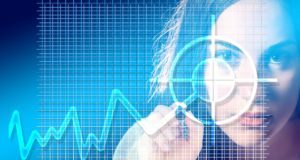 How Will Falling Rates Affect Homebuyer Sentiments? 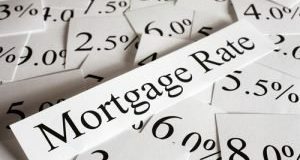 Rates declined during the week, How will they affect homebuyer sentiment? Here’s what the experts are saying. The Treasury recently gave recommendations on regulatory and administrative changes to the CRA. 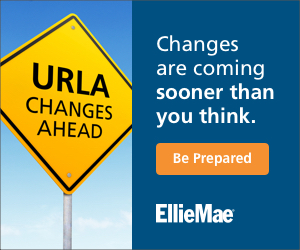 Click through to learn more about how these changes could affect mortgage lending. 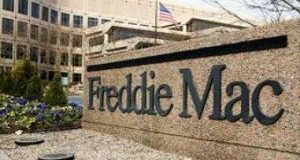 According to the enterprise’s recent financial results, Freddie Mac posted a net income of $2.2 billion for Q1 and will pay as much in dividends to the U.S. Treasury. 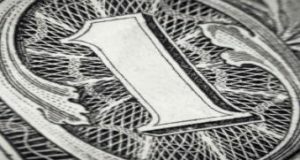 The income is lower than Q4 2016, as are the agency’s single-family revenues, purchase volumes, and mortgage-related investments. Freddie attributed these declines to largely steady interest rates and low market spreads. 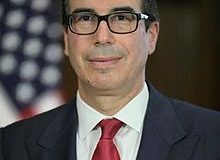 After the Financial Services Committee's hearing on the Financial CHOICE Act, Treasury Secretary Steven Mnuchin expressed his approval of the act. 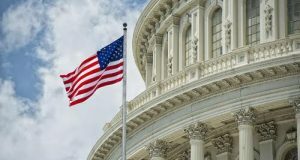 The act was introduced during a hearing of the Committee by Commitee Chairman Jeb Hensarling on Wednesday as an alternative to the Dodd-Frank act. 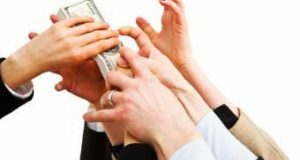 Financial CHOICE aims to end taxpayer-funded bailouts of big banks, impose tougher penalties for financial fraud and insider trading, and demand greater accountability from regulators. 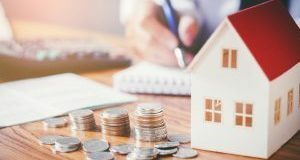 The recently confirmed Secretary of the Treasury, Steven Mnuchin, announced his ambitious goals for a U.S. tax-code overhaul by August on Thursday and also addressed the future of Fannie Mae and Freddie Mac. Despite an ongoing boycott by Senate Democrats, the GOP members of the Senate Finance Committee used a parliamentary rule to advance the confirmation of Treasury Secretary nominee Steven Mnuchin to a full Senate vote on Wednesday.